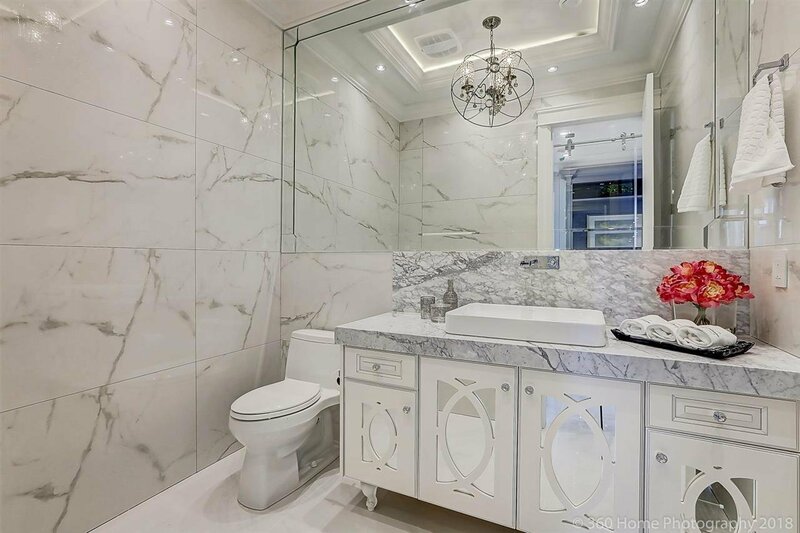 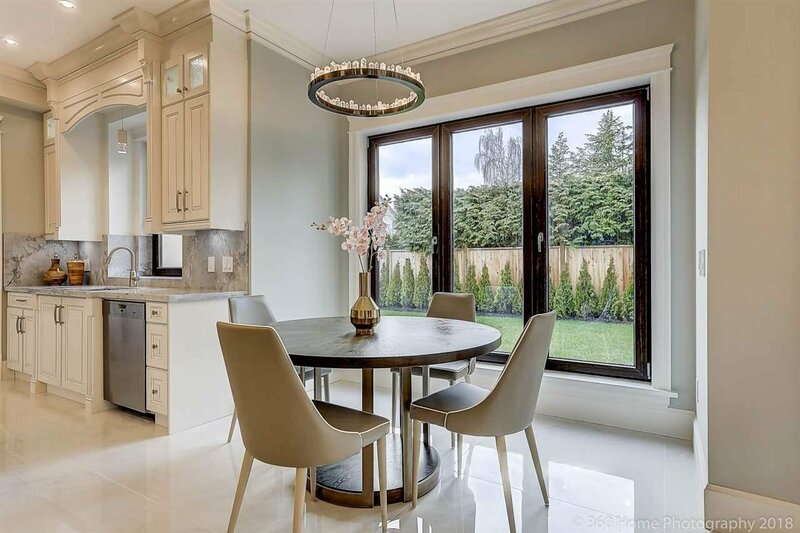 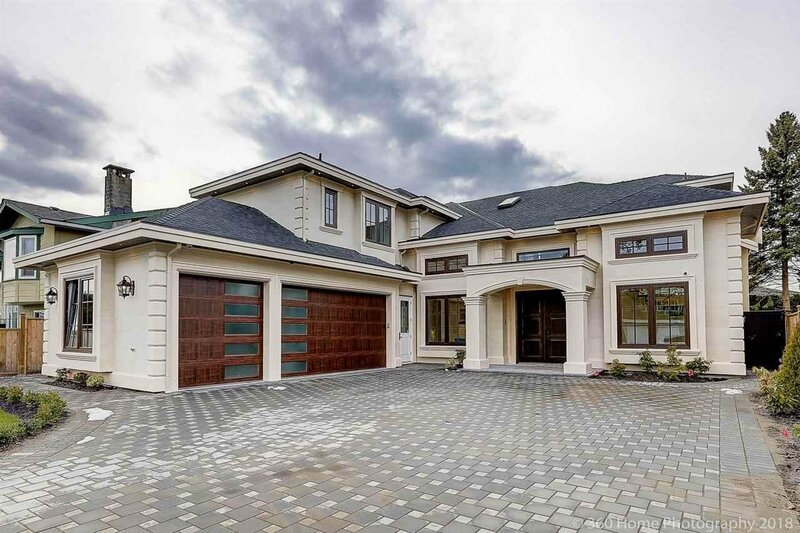 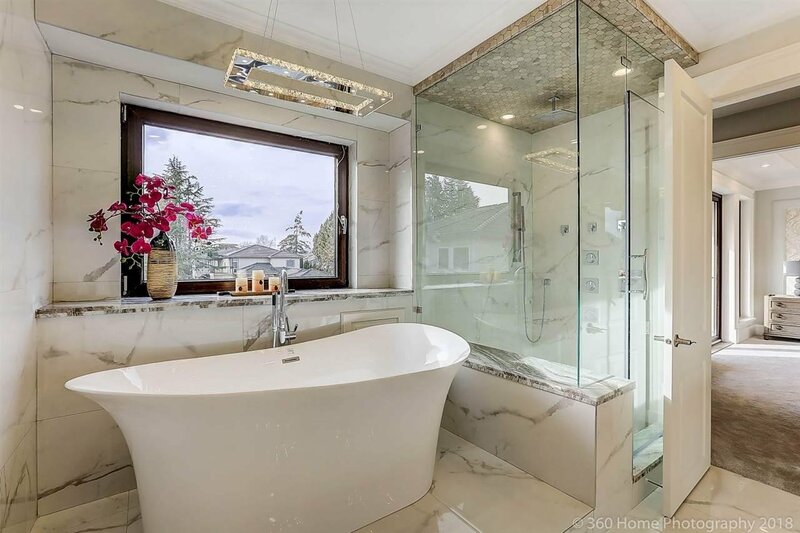 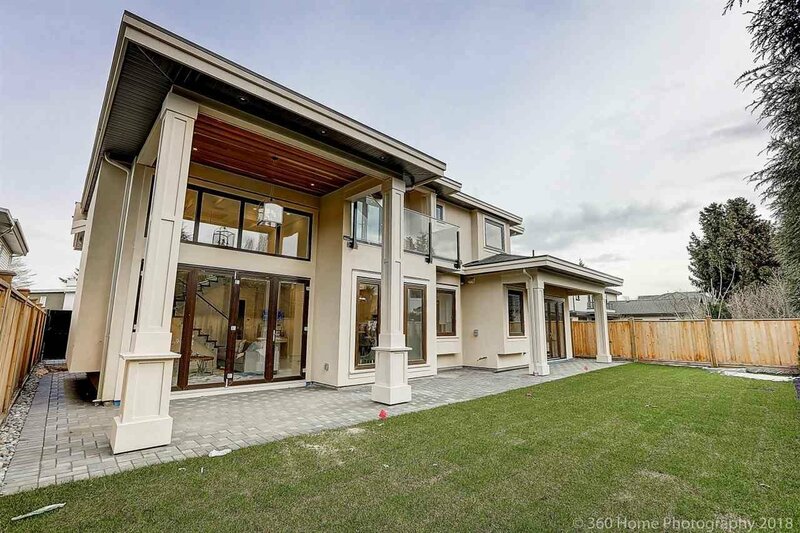 Luxury custom built home in prestigious Riverdale area. 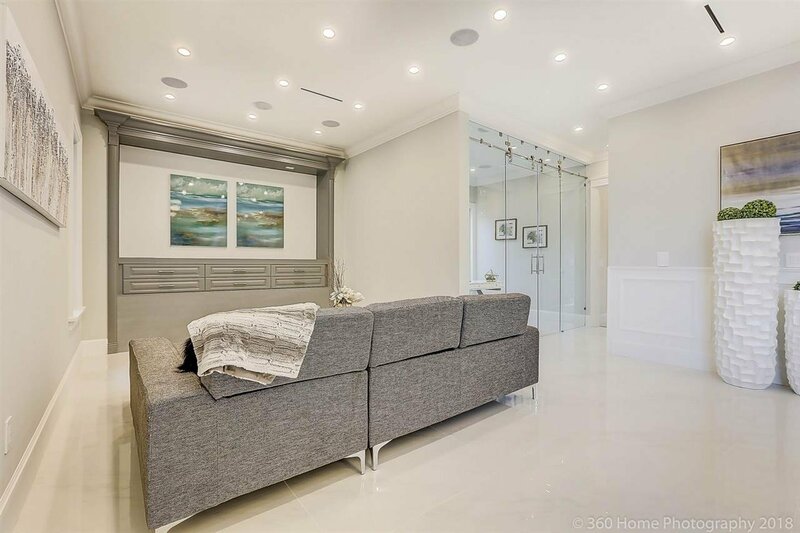 Absolutely the best quality used throughout this home. 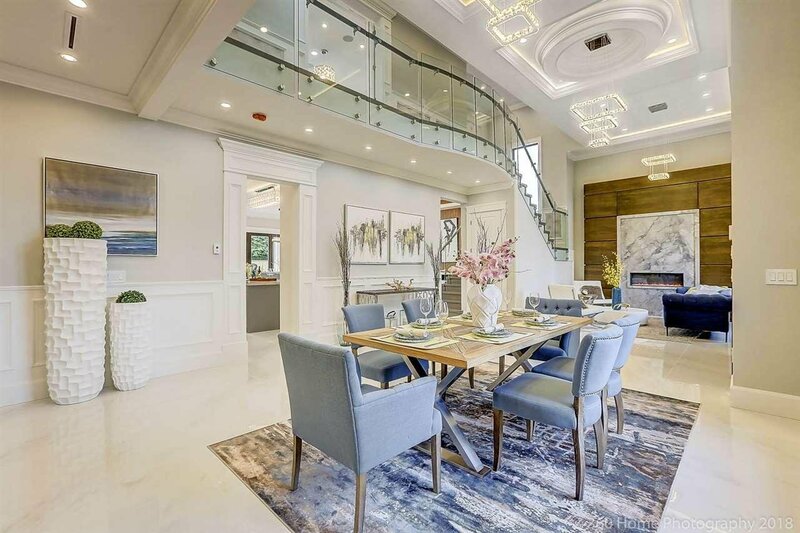 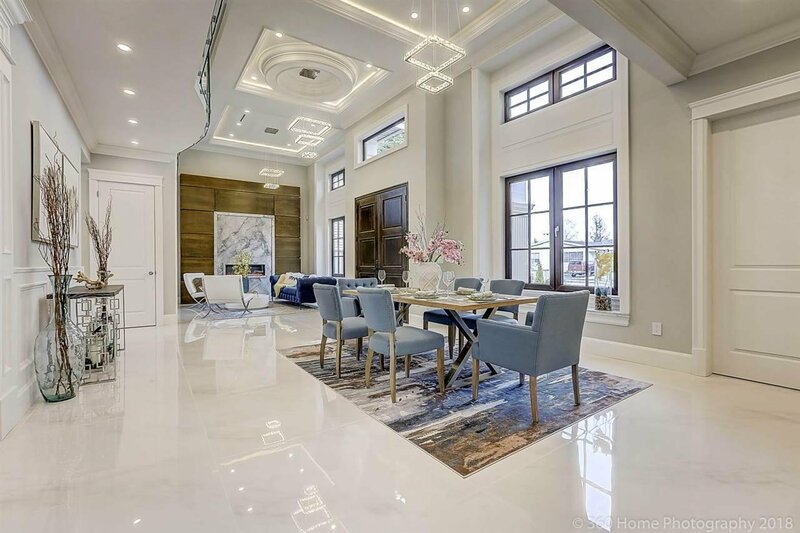 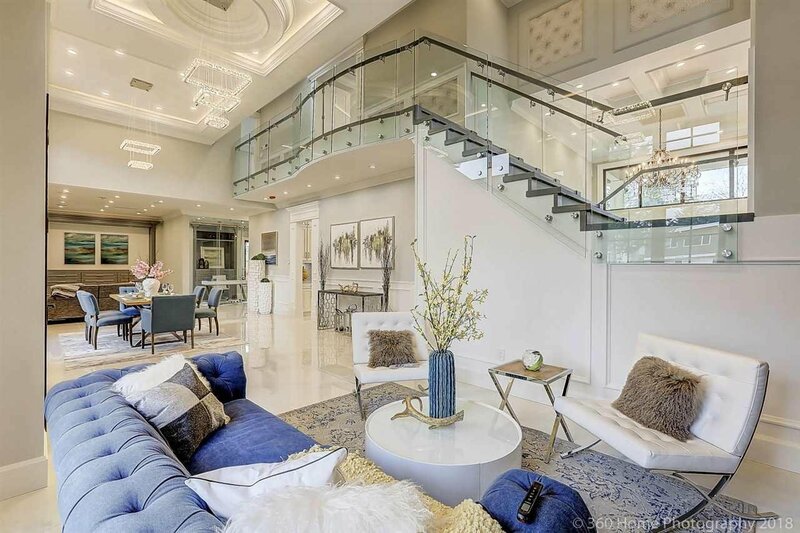 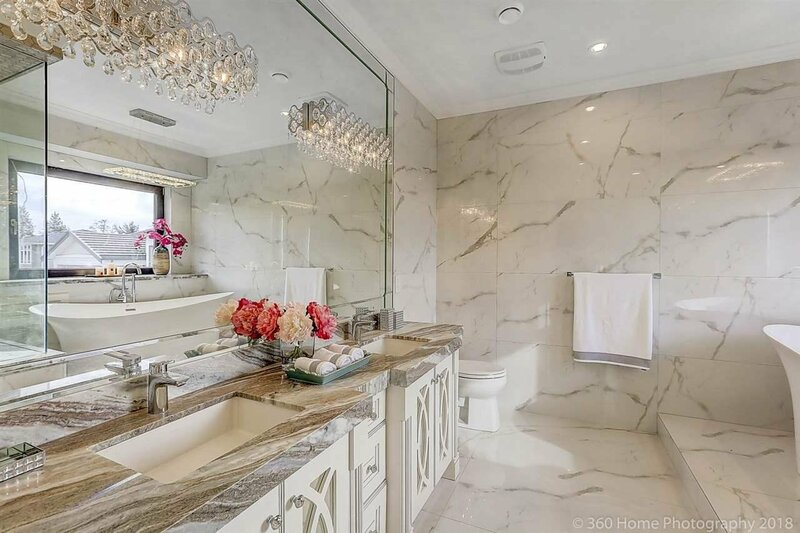 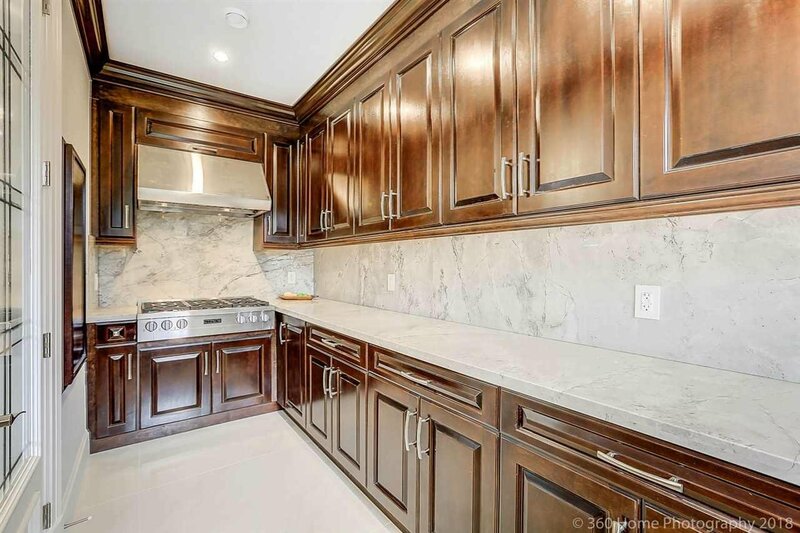 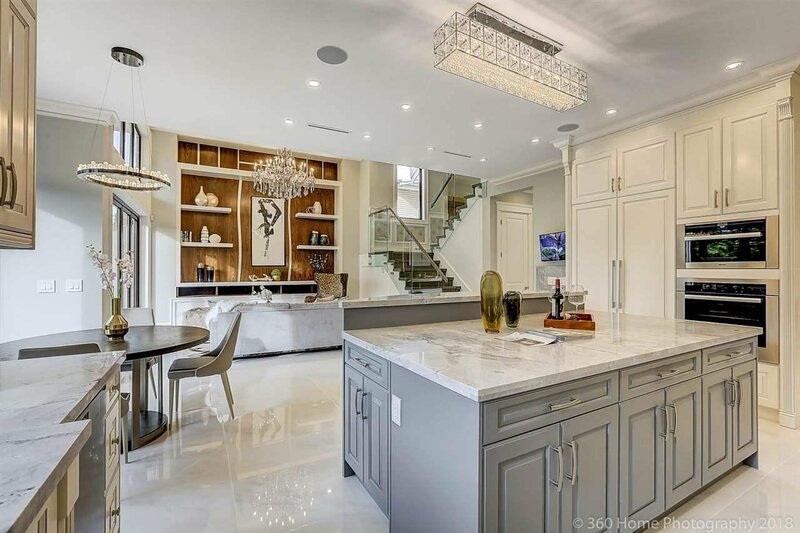 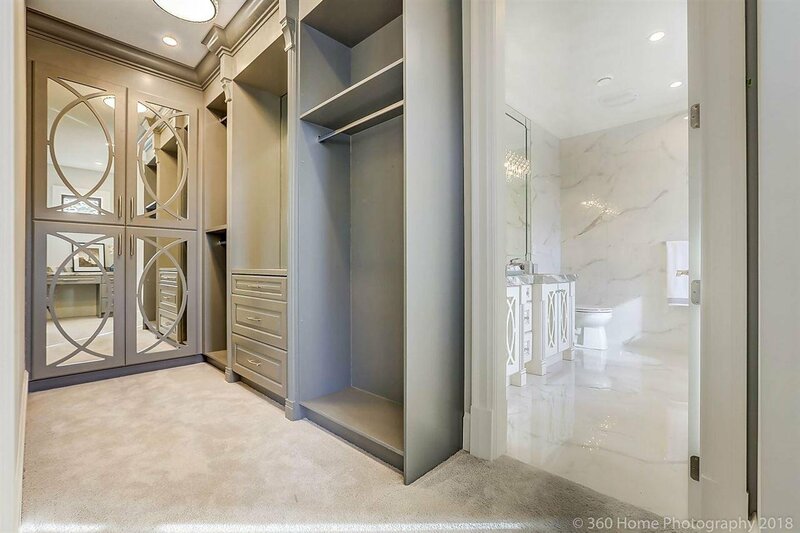 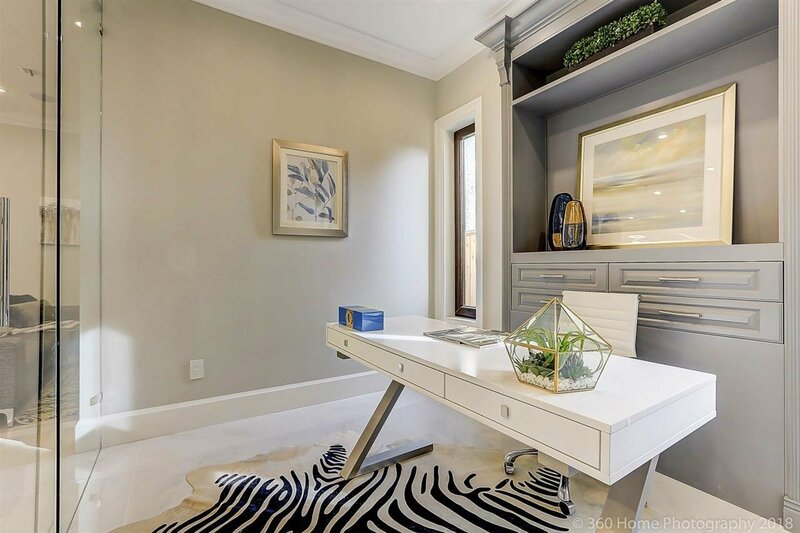 This gem features open concept media room, German high-end Miele appliances, central air conditioning, built-in vacuum, indoor speakers, and a well-sized wok kitchen. 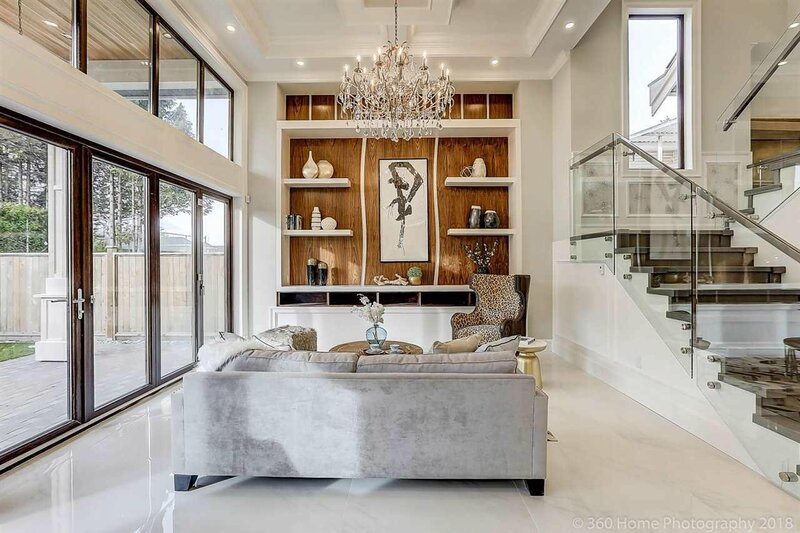 This is definitely a one of a kind, special home.